Cambodia, a country with such a heartbreaking past… It made a lasting impression on me, every time I think about my time there I still feel the weight of it’s terribly sad history. I find it difficult to find the words how impressive it was to visit the Tuol Sleng prison and the Choeung Ek Killing Fields. That is why I made a photo essay instead… All I can say is, when you are going to Cambodia: read about the history of the country, watch the movie ‘The Killing Fields’ and visit memorials such as the Tuol Sleng prison and Choeung Ek, but these aren’t the only places. 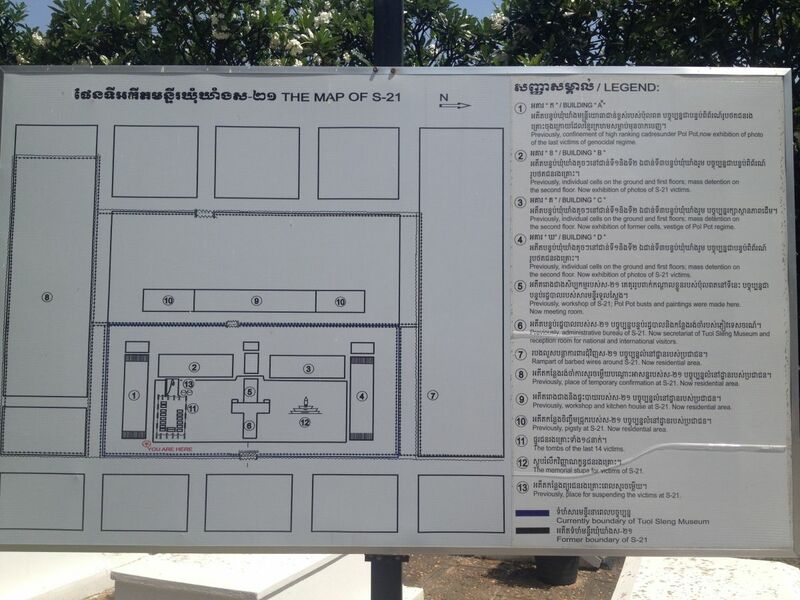 The entrance fee for the Tuol Sleng prison is $3 per person (without guide). You can find the museum on the corner of Street 113 and Street 350. I walked from my hotel (across the Royal Palace) and took a tuktuk on the way back (around $3 to the city center). 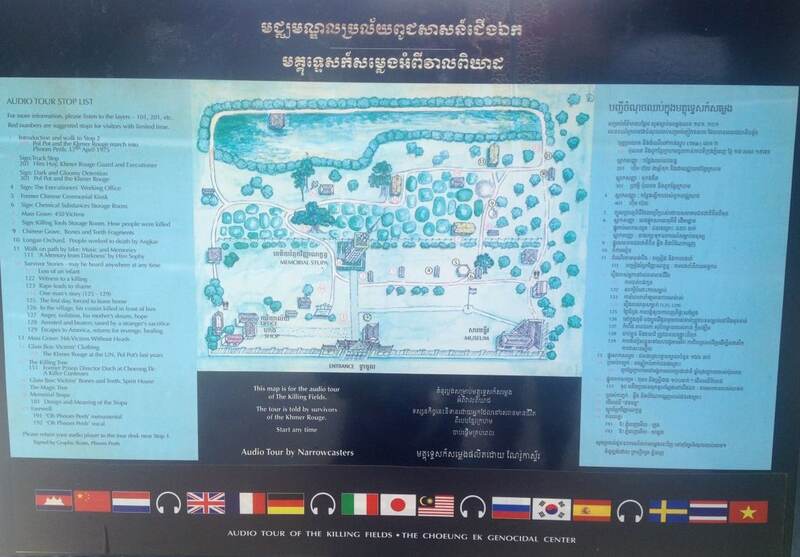 The entrance fee for Choeung Ek Killing Fields, including audio guide, was $6 per person. The address is Sangkat Choeung Aek, it’s about 17 km from the center of Phnom Penh. I drove there on a scooter since the roads were deserted because of Khmer New Year (read more in my 8 day itinerary around Cambodia). You can also go there by tuktuk, but because I haven’t done this myself, I don’t know the price. Looking for more travel planning resources? 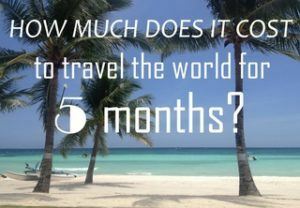 Check out the Phenomenal Globe Travel Planning Library and my Travel Resource page. I was very impressed by those sights in Cambodia, it made me feel cold and think “what the fck are we doing to the world” but you know what, even though we all keep thinking this, it still happens in places in the world, currently in Africa. It’s insane but those museums at least make us remember we should all be happy to be alive!